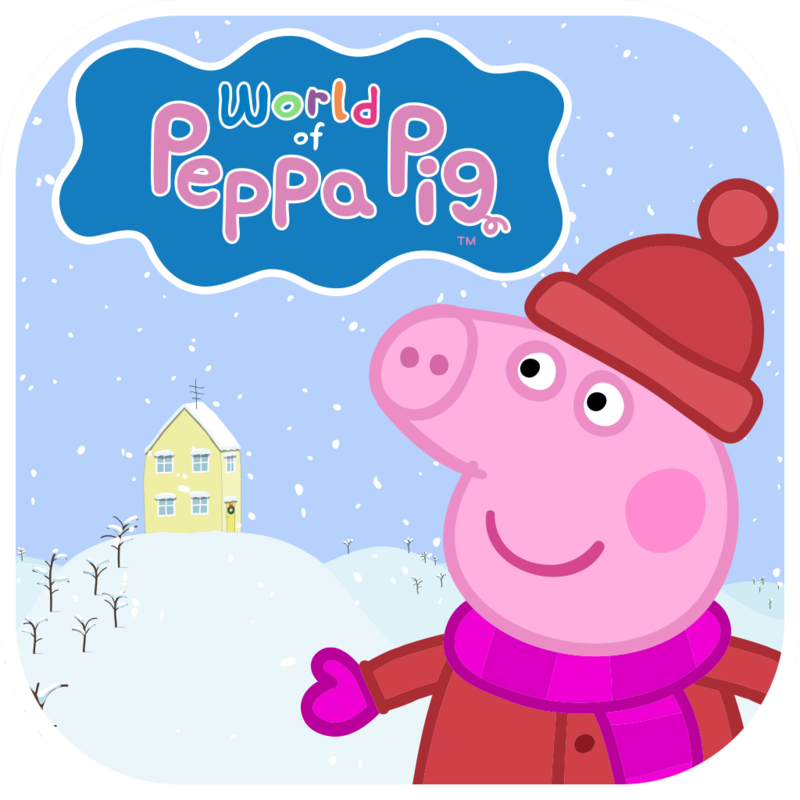 World of Peppa Pig is a unique, immersive app to entertain your little ones – snorts and giggles guaranteed! Join Peppa’s world and visit her house, the schoolhouse, the theatre and more. Each location hosts a variety of fun games, videos, books and sing-alongs with everyone’s favourite little piggy!